The important business presentation was very going well. The presenter had the audience’s full attention – the graphs and numbers were impressive – but then, titters of laughter and a crash in credibility – all because of word confusion – one little mistake! The presenter was talking about the effect of PEER group pressure – but on the screen, on the presentation was written PIER group pressure. Some in the audience pointed out the mistake to others (accompanied with snickers and chortles and even mimed actions of reeling in a fish). 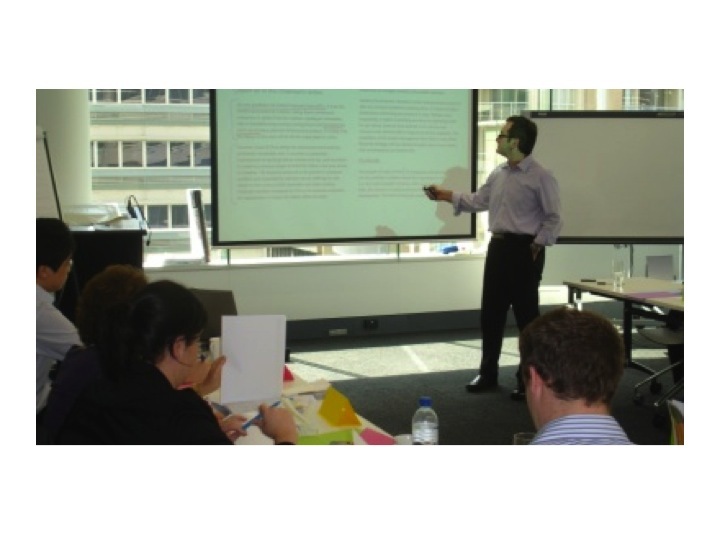 The presenter could feel the audience attention slipping away – his confidence was broken and he never recovered for the rest of the presentation. As a word nerd/business communication trainer I get paid to help make sure these mistakes don’t happen in business presentations. I work with business people who are far smarter than I am. My talent is helping smart people with the basics – and coming up with simple, easy-to-remember ways to help business people avoid mistakes and choose the right word. I always encourage clients to make sure they choose the right words (both the written words presented on the screen AND the spoken words). For written words Spellcheck isn’t enough – both PIER and PEER are proper words and would slip through undetected. This presentation just had the wrong PIER. Now you may ask yourself – who would make such simple errors? I’m often brought in to help people with the basics and with simple memory devices. Some top execs are embarrassed – but the most effective ones call in help to make sure they are using the right words. From experience, I’ve found that often in advertising, people who are exceptional in speaking have managed to cover up that they have poor spelling or written skills. So if you sometimes have challenges choosing the right word – don’t be embarrassed – lots of super-smart business people have challenges too. Anyway, we make sure we catch these wrong word mistakes and we make sure people remember the right word for next time. An easy way to remember, is to make it visual and memorable – sometimes the letters in the word itself – of connecting to something that you can visualise. 1. Your Peers – means people like you, your equals. Remember pEEr – the two e’s that are Equal and like each other. 2. For Pier – Think of the word fIsh. It has an I in it and think fIshing off a pIer – so the pIer with an I in it is the one you can fIsh from. 3. Then there is another PEER – the verb to look hard to try to sEE. I’m sure now you can sEE a visual/memorable way to choose the right pEEr for this meaning! I know this may sound very basic – but I get great feedback from business people that these techniques help them remember – and the business people say they use the memory technique to explain how to choose the right word to their work colleagues, their kids, or their grandkids! It’s funny, I owe a lot of success to the hours I put in helping my kids remember how to spell – connecting words to something interesting and memorable. English can be such a complex language – even for native English speakers. 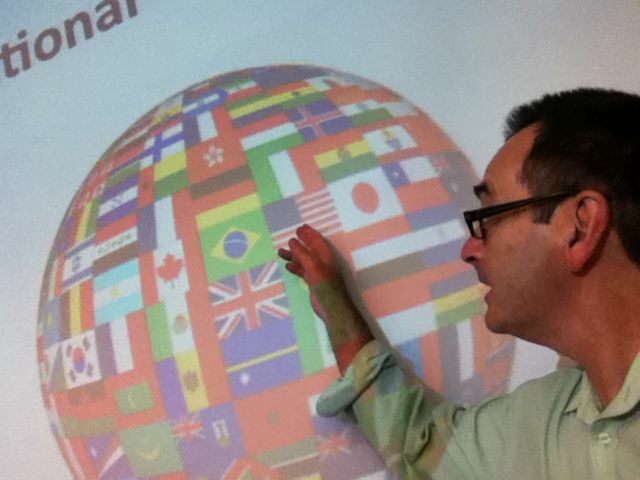 If you are presenting to or speaking with people from a different language background – I encourage you to have your presentation “checked” by someone from that language. Also, get someone to research any possible “danger words” of what words in your language can mean something completely different (and possible negative) in other languages. 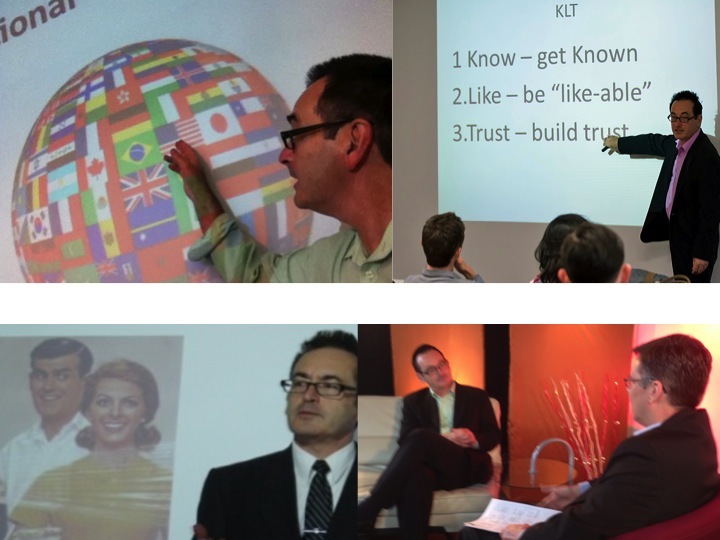 For the last ten years I’ve been helping people from different language backgrounds prepare for important presentations or meetings with people from other cultures. Even if your audience speaks English – when you use words that have rude meanings in their native language, this can cause unwanted distraction and erode your credibility. I even help people from different English-speaking backgrounds (US/UK/Australia/South Africa) avoid misunderstanding and embarrassment. Australians use so many “rude” words with a meanings that are not intended to offend (lucky bugger, silly bugger) – but they can offend especially Americans and some Brits. I recall helping a UK female exec find replacement words for “route” to avoid the chance of her Australian audience snickering like naughty school boys. A South African exec shared with me the danger of using the word “hooters” in a presentation. He meant “car horns” – but to Americans and people familiar with the American Hooters – the word has another connotation. Not rude as such – just distracting in a presentation. I will often sit in and listen to presentations and point out danger words and help find replacements. A danger area can be answering questions where people often stray from the script of their presentation and get “more casual” and less guarded. 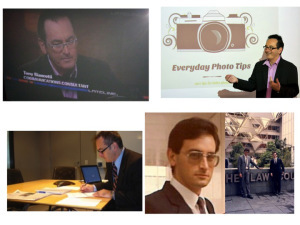 When I help execs and specialist presenters – we even practice a Q and A as well to check for danger words. And when you are speaking or presenting – often what matters is what words sound like rather than look like. 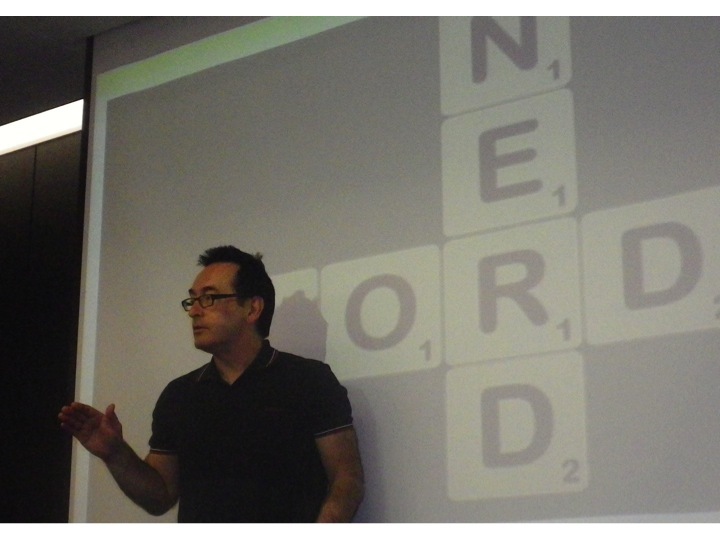 I am constantly learning new problem words – from the people I help and from research. 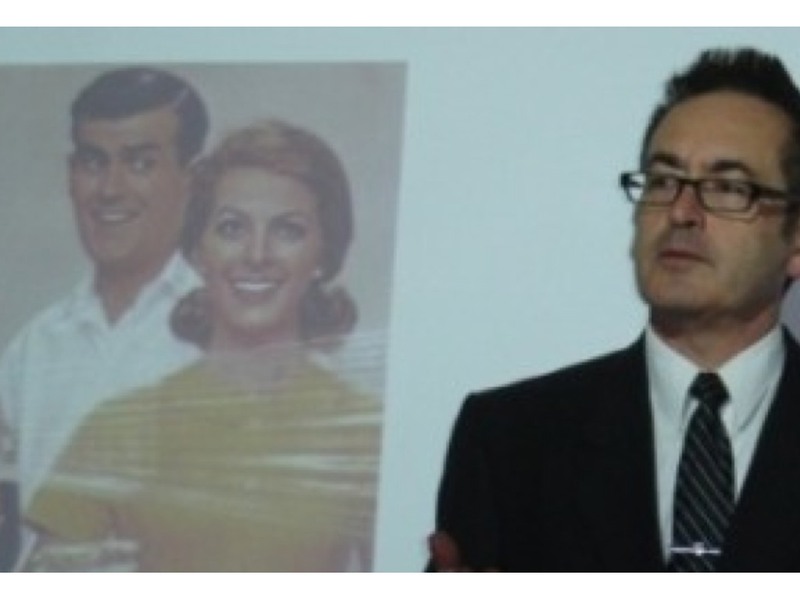 Although, the examples can be funny – in business they are serious and can derail a presentation or a relationship. At the end of this post are links with lots of example of words that mean something innocent in one language and yet something rude in a different language. Please be warned some of these examples are RUDE (relating to bodily functions and body parts) They examples are meant to demonstrate the dangers. Plus – the problem goes both ways. 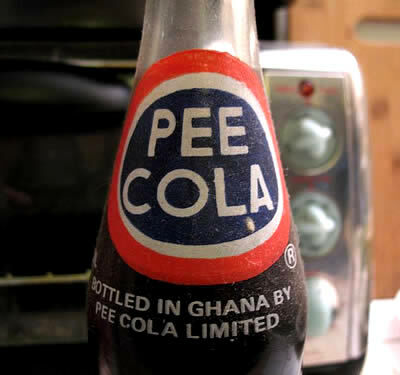 For example, there are many unfortunate product names that mean a good thing in one language and a bad thing in another – for example Pee Cola included in the link below. My main point to you – get someone from the language background of target audience to hear your presentation and look at any slides/materials you use in the presentation. Preferably someone with not just an academic understanding of the language, but someone familiar with”slang”. Or you can follow this blog. These days, lots of people and organisations need help with how to COPE with too much work, too much information, too many meetings, delivering difficult news, business writing, effective e-mail, e-mail overload, cross-cultural communication, better social media engagement etc. I like to help people COPE. Spell check wouldn’t pick it up. Hoards is a proper word – just the wrong word in this context. Hoard (noun) – is a stash or stockpile and (verb) to stash or create a stockpile. 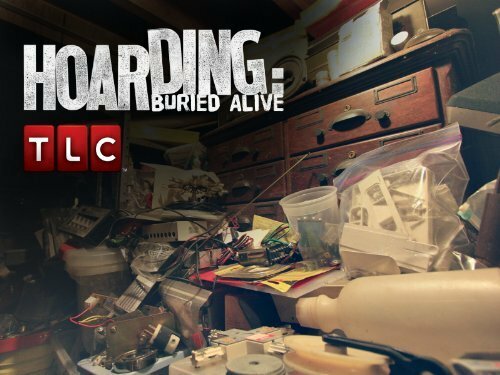 There are TV shows about people who HOARD things. So, the writer in the magazine should have written – to escape the HORDES of travellers. I was lucky to have great English teachers who often gave simple and very “visual” memory devices to help you remember how to tell the difference between sound-a-like words. A cliche relating to hordes was to refer to the Mongol hordes. These Mongol HORdES rode HORsES – so “that” word HORdE looks like the word HORsE. Simplistic I know – but it’s easy to remember! Writers of all ages make mistakes. I make plenty – but at least I try to choose the correct word. English is such a confusing and complex and inconsistent language. Personally, I don’t think it’s a good enough excuse to think “Why bother? My audience won’t know the difference” – especially when simple memory devices can help you choose the right word. Here are some more simple memory devices. Even if you know the different words – these devices can help you help other work colleagues or even young students you know. Many of my business clients I help tell me that they use the memory devices to help their kids! I am very grateful for the wonderful English teachers I had – and I like to share the little tricks I learned and still use to choose the right word! I have a hoard of tips that help hordes of writers (native English speakers and people who have English as a Second Language). 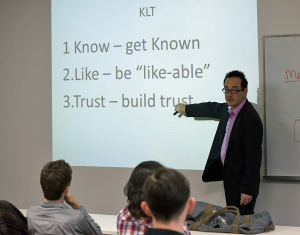 I’ll outline a 3 step process to help people from Korean backgrounds speak English for business presentations and meetings. Correcting problem words through repetition and practice. Part 2 – deals with Awareness of main problem sounds in pronouncing english words for Koreans. From my direct experience working with Korean business people – the main problems are with consonant sounds that do not exist in Korean – especially the TH sound – in words such THem and THings. Actually many languages including European languages such as French do not have a TH sound – so words are often pronounced with just the T – Things sounds like T-ings! From my experience, even some people from Irish backgrounds say T instead of TH – as in tirty tree tousand – instead of THirty THree THousand. Even some Australians have trouble saying TH. They’ll say New Sou-FF Wales rather than New SouTH Wales – but that’s another story. This post is about helping people from Korean backgrounds. My point is – if you find it hard saying the TH sound – you are not alone. The first step to correcting it is AWARENESS so you can correct it (in a later post). Another problem sound can be the PH sound in words such as PHone. Some Koreans say P-one rather than PHone. Another problem is word order – not technically the sound of words – but still a problem. As a smart young Korean guy explained to me. The English order is SVO – Subject Verb Object – whereas the Korean order is SOV. As he explained – instead of saying I GO HOME – he would naturally say I HOME GO. He smiled and told me that he liked Yoda from Star Wars – because he sounded like a wise Korean! From my research, I understand the writers of Star Wars changed Yoda’s word order to sound ancient and mystical. Anyway, there are some of the major problem sounds for Koreans to be AWARE of when speaking English. In the next two posts, I’ll share how to Bold problem words and Correct by practice and repetition. If you have trouble speaking English and pronouncing English sounds – you are not alone. Many people who come to English from a different language, find it hard to correctly pronounce certain sounds that are unfamiliar to their background. English speakers also often have trouble reproducing unfamiliar sounds from other languages. 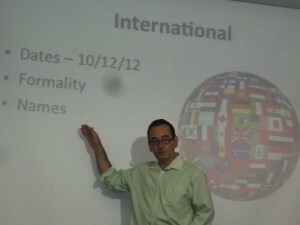 I mainly help people quickly and effectively improve their spoken English for Business presenting. Other “teachers/trainers” are better if you want to cover English in other broader (beyond business) situations. 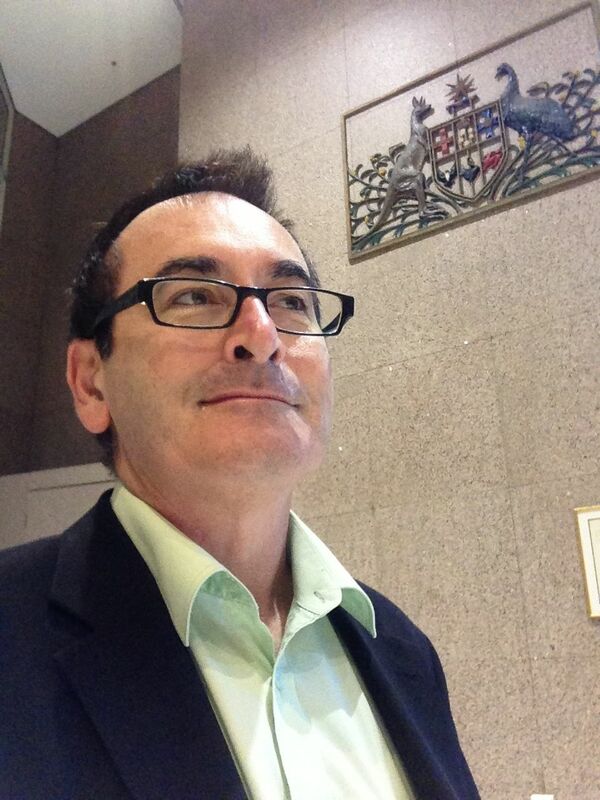 I will mainly come in and help people improve their Business English for business situations. This post series concentrates on the challenges Koreans often have in speaking English. From my experience with the Koreans I have helped, many can be very effective with written English – but can be scared of having to speak and pronounce English. However, I encouraged her to practise improving her spoken English as well – because you can’t give a business presentation by e-mail! 2. Bring forth and Bold the problem sounds in your speech or presentation – you can use your computer to search for and highlight problem sounds in the text of a speech or presentation. You can use other highlighting methods. I prefer to use bold. Easy-to-remember memory devices like ABC help make the process faster and more manageable – especially for busy executives who want to quickly master those difficult sounds in their speeches or presentations. In this series of posts, I’ll go through these 3 stages of the ABC system especially tailored for the challenges faced by Koreans wanting to pronounce English correctly. As you may be aware, it’s a major priority for Korean families to help their children master written and spoken English. Many families like to send children to study in English-speaking countries such as The United States, Canada, The UK and Australia and New Zealand. From my experience, the Korean business people I work with are very good at written English – but know they need help with improving their spoken English. In the next post, I’ll share about the “problem sounds” English presents to Koreans. This post was inspired by reading the writing of a very clever writer – a clever writer who made a common mistake confusing sound-a-like words allude and elude. It should be alluded to rather than eluded to. To elude means to escape. To allude to is to refer to indirectly. I’m sure there is an easy way to remember this – but the memory trick alludes me at the moment! If you notice people in your organisation are confusing their words, I’d love to help. I can run group training sessions or 1-1 coaching. I work with lots of smart people who just need some help remembering how to choose the right words. They are often at the PeAK of their careers. I take a pEEK at their writing and pique their interest in improving their writing by making the sessions memorable and enjoyable. 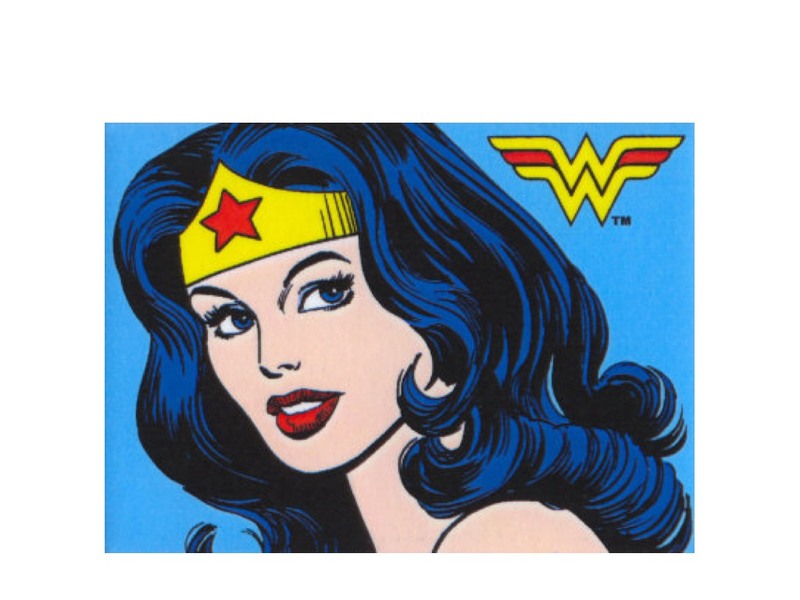 How to choose the right word – wonder or wander? Have you even wandered about how to make sure you use the right wonder – and so you don’t don’t wonder off course in your business writing? I often get inspiration for these posts when I see really clever people use the wrong word. Sometimes it’s becasue they are super-busy. Sometimes they just haven’t learned how to choose the right word. I help them remember how to choose the right word. 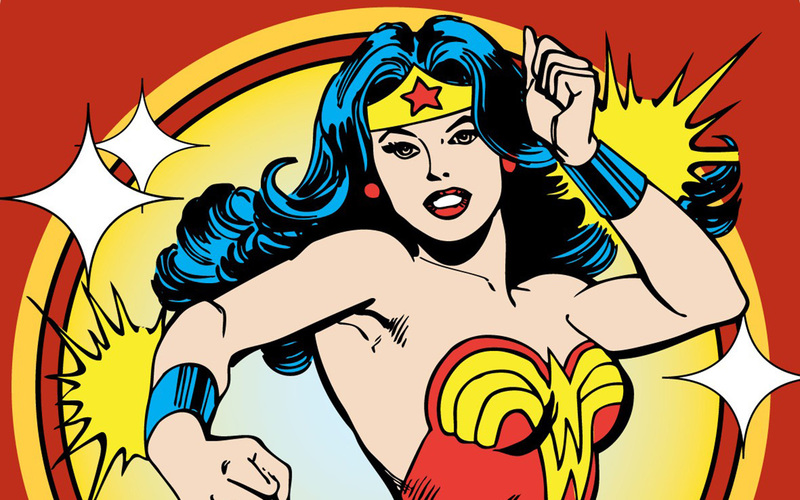 Here are easy tips on how to make sure you use the correct WONDER. I often help individuals or organisations find potential trouble words that can get misused. Then we come up with easy-to-remember prompts. if you wAnder off course or wAnder off topic – you trAVel Away from where you should be going. You are going Astray. 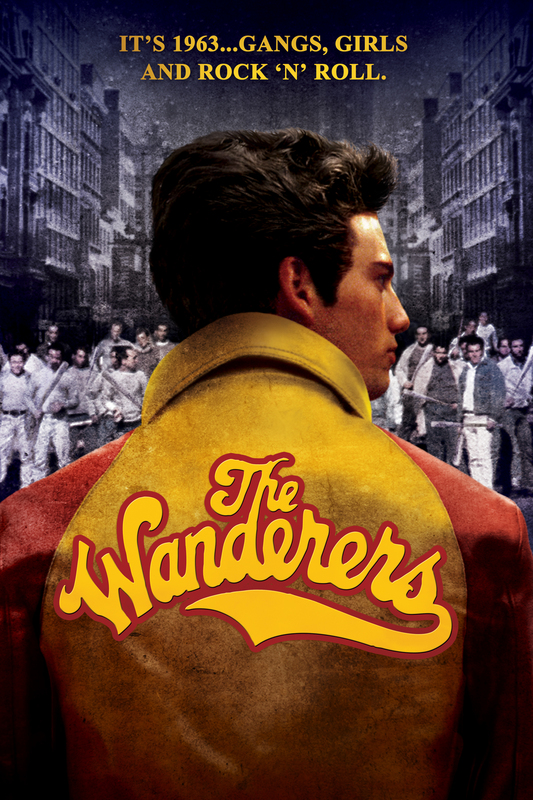 The wAnderer in the old Dion song and the movie – roAms Around. Then there’s the Johnny Cash/U2 version. – “I went out wAlking..”. wOnder with the O is for most other uses of wonder. So, now you know these prompts – have I used the correct words at the start of this post? That’s right – it should be: have you ever wOndered (cOntemplated/pOnderes) – and wAndered (trAvelled Away) off course. If you’d like links to other easy-to-remember prompts to help you choose the right works – take a peek here!